I've see via Twitter that the site 'XSSed' recently published some (old) XSS found by me. I got the idea to make my stats, so i've requested a database copy (just the part about my submissions) I've wait and.. no answer. xssed.com is an online vulnerability archive, the largest on-line database of websites vulnerable to cross site scripting attacks. I've found XSSed in December 2007 and my period of high activity was in 2008/2009 to finally be part of the top. I've stopped to submit since a long time... but the XSSed staff keep to add my stuff. I've made me one rule: no permanent XSS. And later i've started to automate my xss searching. XSS Scanner (2008): My first scanner, released for Halloween on a underground forum. Tiny XSS Scanner (2009): More stable/clean and released with the source code. Before the mag we have made (p3lo and me) the Attack-Vector project. I've also published some security advisories during the time of xssing.com. And one 'PoC pack' targeting Google. 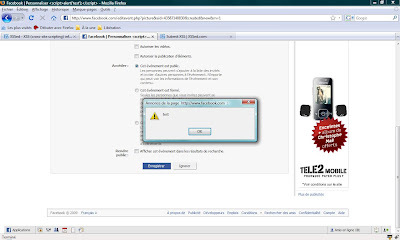 In this demo (by p3lo) technic employed by the attacker will be the MITM proxy keylogger. 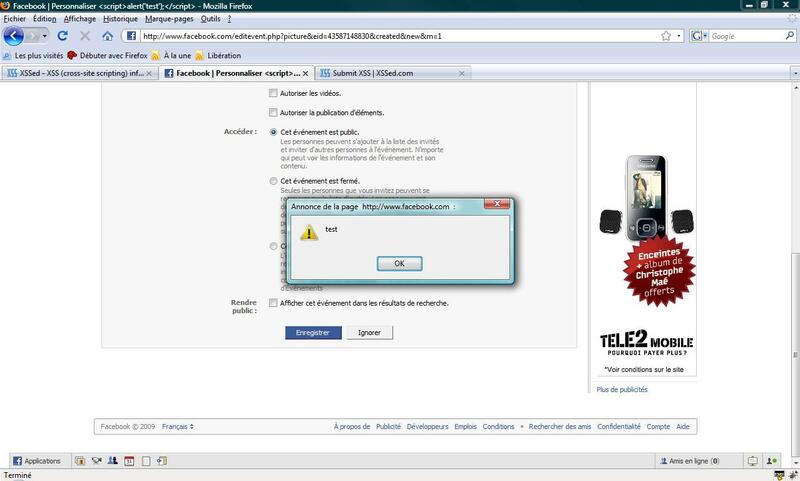 An XSS is dangerous yeah.. what's about redirect vulnerability? I've never asked a reward. On the past and like today: i do it for fun, not for profit. sayé j'en prend pour mon grade.